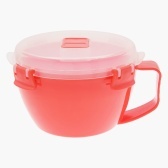 Make the most of this superb microwave noodle bowl to enjoy your food. 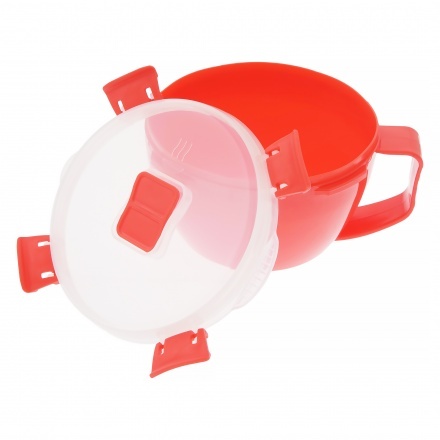 Flaunting a solid colour, this bowl has a lid with a lock system. 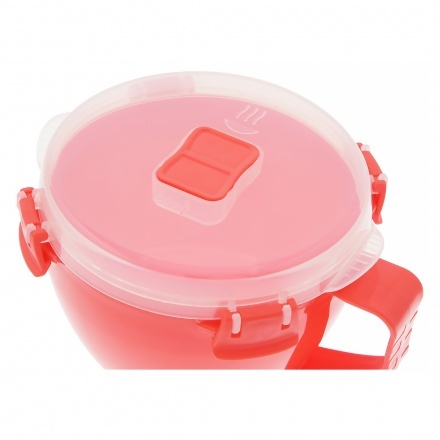 Made of the finest-quality polypropylene, it is microwave safe and durable.